I've been on a kick of creating cards with lots of pattern and texture in the background...whether it be created with printed paper, embossing folders, handmade with the Gel Press or stenciled on. I've become quite smitten with one of the trendier offerings from Fun Stampers Journey called the Buffalo Check Stencil. Have you had a chance to use any of the new stencils from Fun Stampers Journey? They have quite an extensive offering of stencils that can be seen here. They are perfect to use with the Dauber Dowels and any of the colors of True Color Fusion Inks (like I've done on this project) or you can add some texture and use them with a Spatula and some Journey Modeling Paste! For this project I placed the Buffalo Check Stencil on Whip Cream Cardstock and then used a Dauber Dowel with River Stone True Color Fusion Ink blended over the stencil to create the pattern. 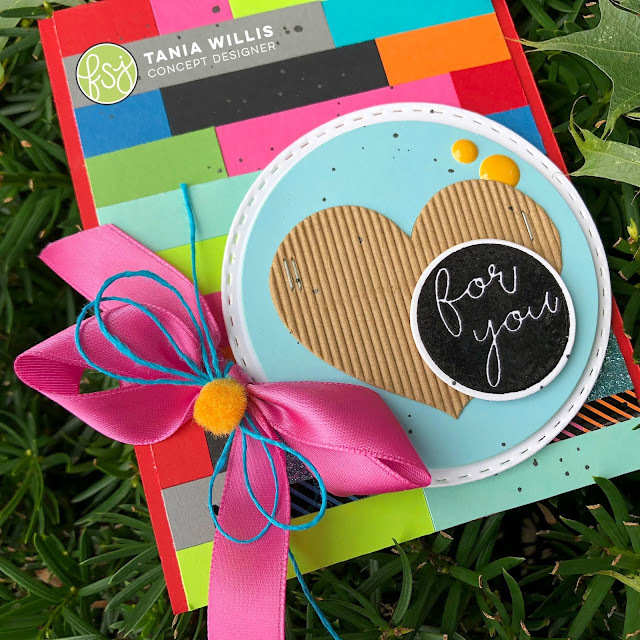 Layered on top is a Tin Pail cardstock Stitched Circle die-cut with a Good Life printed stock die-cut circle. Die-cut foliage flanks both sides cut from Fresh Forest cardstock. Then the project is finished off with a sentiment and sunflower images from the Life Is Beautiful Stamp Set. The sunflowers were colored using Journey Color Splash Watercolor Pencils using a Small Journey Blending Brush. 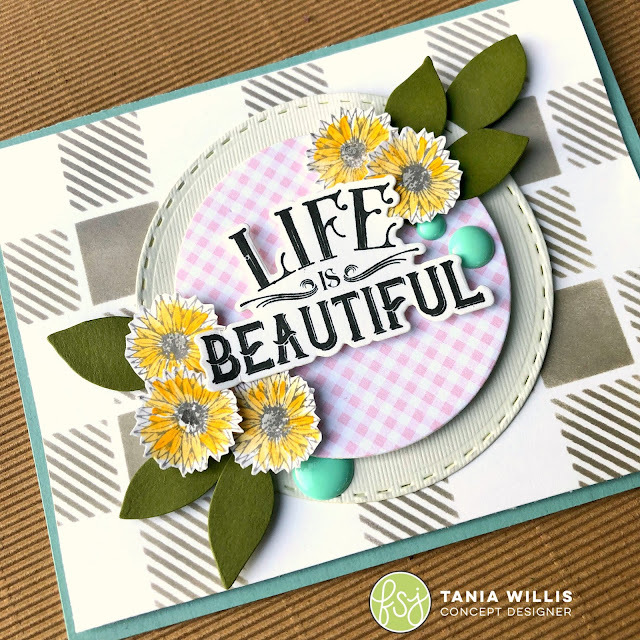 Today, I want to share with you a project I made using the darling Cottage Bouquet Stamp Set from the Good Life collection of stamps from Fun Stampers Journey along with some tips for adding dimension to your projects. Adding dimension helps your cards come to life and adds a ton of personality. The easiest way to add dimension to your projects is to add dimension through the use of layers. You can add a layer of patterned paper to your card front, a few die-cuts, some dimensional embellishments. Allow some layers to layer in front of and peek out from behind other layers to help build on the visual dimension like you see happening with the vines on this projects. Here I've used patterned paper from Good Life Prints, Garden Fence Die, Journey Ovals Die Set, and vines from the Modern Frame Die Set. Add dimension to your die-cuts through the use of embossing folders. On this project, I die-cut the Garden Fence Die using Whip Cream cardstock and then embossed the die-cut piece using the Barn Wall Embossing Folder. Add dimension to your stamped images and help them come to life on your project through the use of your coloring mediums. On this project, I have used Journey Color Splash Watercolor Pencils to add shading to the various stamped blossoms using a Small Journey Blending Brush. 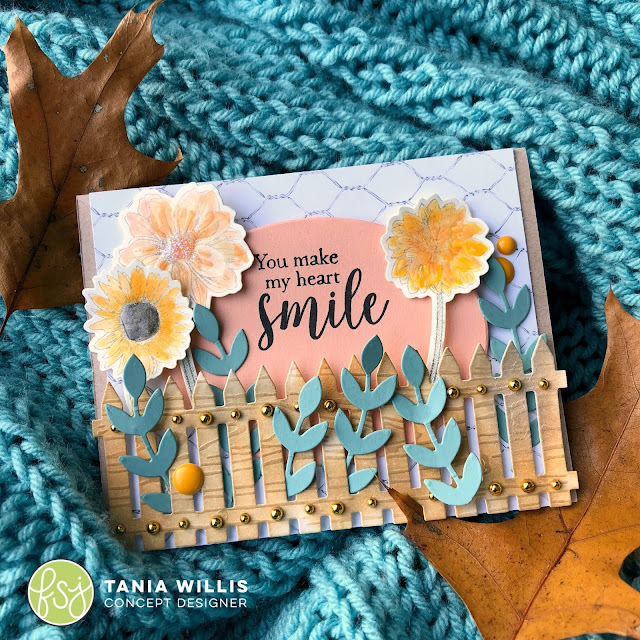 I also used a Large Dauber Dowel along with Oatmeal Cookie True Color Fusion Ink and Pumpkin Bread True Color Fusion Ink to add color to the Garden Fence die cut. You'll notice that the embossed areas (raised areas) on the fence die-cut have picked up more color allowing the eye to see the dimension. Lastly, one of my most favorite ways to add dimension is to add Journey Glaze for that little extra bit of ooomph! Small amounts of glaze pack an extra powerful visual punch on any project. One this particular project, I have added glaze to all the petals on my blossoms to make them shine as the light reflects off of them. If you'd like you could even sprinkle on some Sparkle Dust or Sparkle Cuts while the glaze is still wet to add even more dimension and shine. I skipped the extra sparkle for this project. Depending on the humidity in your area and how thick you apply the glaze will depend on how long it takes to dry. I do recommend a few thin layers versus one thick gloppy layer. A thin layer will dry in 15-30 minutes. Hope these tips help you add some dimension to your future projects! Be sure to share a link in the comments below to any projects you make so I am sure to see them. I'm still finding the Skeletons Dance Stamp Set and Skeletons Dance Die Set simply irresistible and can't seem to stop creating with it lately. I guess I'll have to give it up soon, but I'm hanging onto it for just a bit longer. For today's card share, I have a completely different take on it than last week. For this project I wanted to make a spooky looking sky as my background, with a playful twist! Bright and colorful is my go-to style, so I wanted to brighten "spooky" and see how I could create a night sky using purple tones instead of the usual grey and black tones. I'm completely in love with the result! Making your own is easy, peasy with the Journey Gel Press! 1. Drop several drops of Grape Fusion True Color Fusion Re-inker onto Journey Gel Press. 2. Add 2 drops of Banana Cream True Color Fusion Re-inker onto Journey Gel Press. 3. Add 3 drops of Fusion Blender. 5. Flick with Sparkle Silk. 6. Pull print onto Whip Cream cardstock. 7. Flick with Silver Silk. 8. Trim print to size desired. To draw more focus to your spooky sky, try trimming a vellum overlay with a die-cut window to help obscure the view of a portion of it. 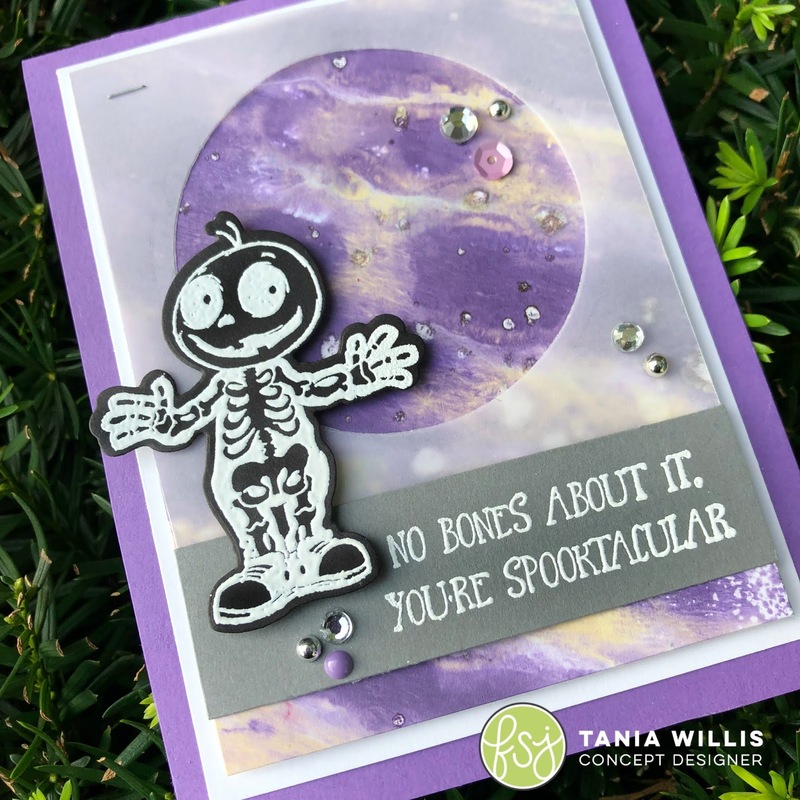 You will still be able to see a subtle pattern of it peeking through behind the vellum - this allows the other elements of your project like the adorable skeleton and your sentiment to stand out! Shop for your supplies at Fun Stampers Journey! Halloween is my most favorite holiday, so I couldn't let it creep up on me without hanging out a bit more with my Halloween stamps. I think the Skeletons Dance Stamp Set with the matching Skeletons Dance Die Set has moved to the top of my list as my ALL.TIME.FAVORITE Halloween stamp & die combo. I mean, come on.....who doesn't love a little black & white graphic combo! And these skeletons are PERFECT for that! Especially when they are heat embossed with White Embossing Powder on Black Licorice Cardstock using the Journey Heat Gun--they just WOW the eyes on every project! I have a another one to share with you soon, but until then, here's a close up of this one and then down below I'm sharing the nitty gritty on how to put it together step-by-step. 1. Fold 5 1/2" x 8 1/2" Black Licorice Cardstock in half to form card base. 2. Trim 3 3/4" x 5" River Stone Cardstock panel. 3. Trim 3/4" x 5" Citrus Cooler Cardstock; affix Silver Sparkle Tape to top edge and cut right end at 45 degree angle. 4. Affix Citrus Cooler Cardstock strip to bottom edge of River Stone Cardstock panel; pop panel up on card base. 5. Die-cut bat from River Stone Cardstock using 'bat' from Spooksville Die Set; pop up in upper right hand corner of card front. 6. Stamp "Skeletons will gladly dance, if you give them half a chance!" sentiment on Whip Cream Cardstock using Black Licorice Ink; die-cut around sentiment using Skeletons Dance Die Set. Pop-up sentiment on card front. 7. Die-cut stitched circle from Journey Vellum using Circle Around Die Set. 8. Die-cut circle from Haystack Cardstock using Circle Around Die Set; pop-up over Journey Vellum die-cut circle. Affix to card front in upper left hand corner. 9. Stamp 'skeletons' on Black Licorice Cardstock using Clear Pigment Ink, sprinkle with White Embossing Powder and heat set using Journey Heat Gun. 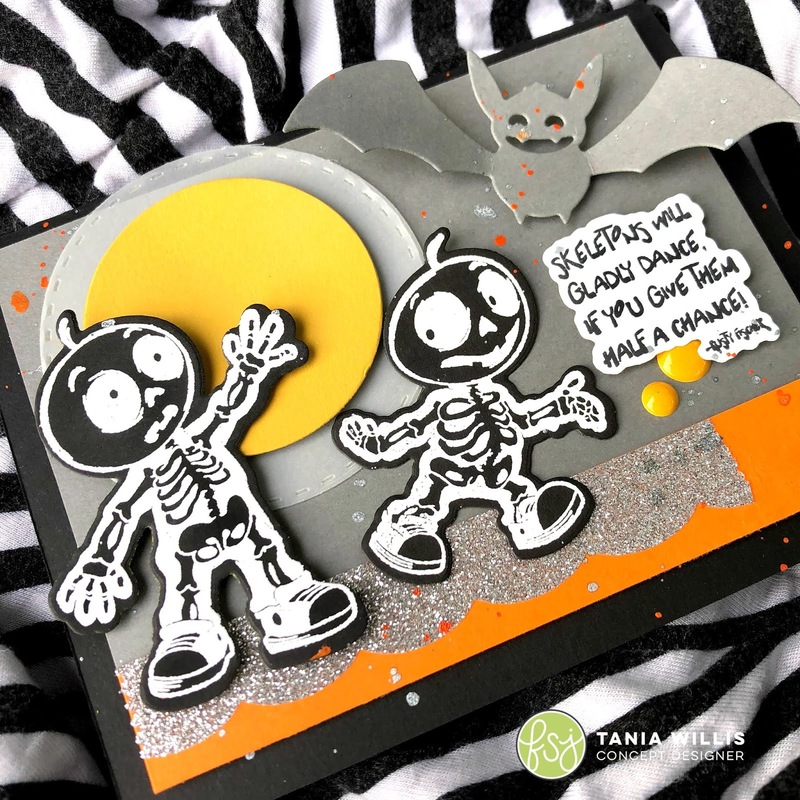 Die-cut using Skeletons Dance Die Set. 10. Flick with Silver Silk and Citrus Cooler Silk. 11. Affix Sweet Candy Drops. Shop for all the products in the Fun Stampers Journey Online Store! 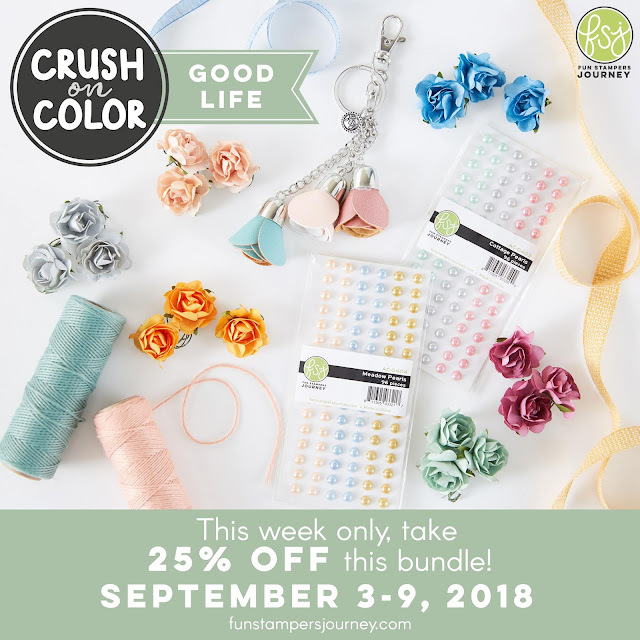 Now that September has ended, Fun Stampers Journey has changed over their promotion from the Color Crush (did you all have fun celebrating that!?) to having a Block Party for the entire month of October! 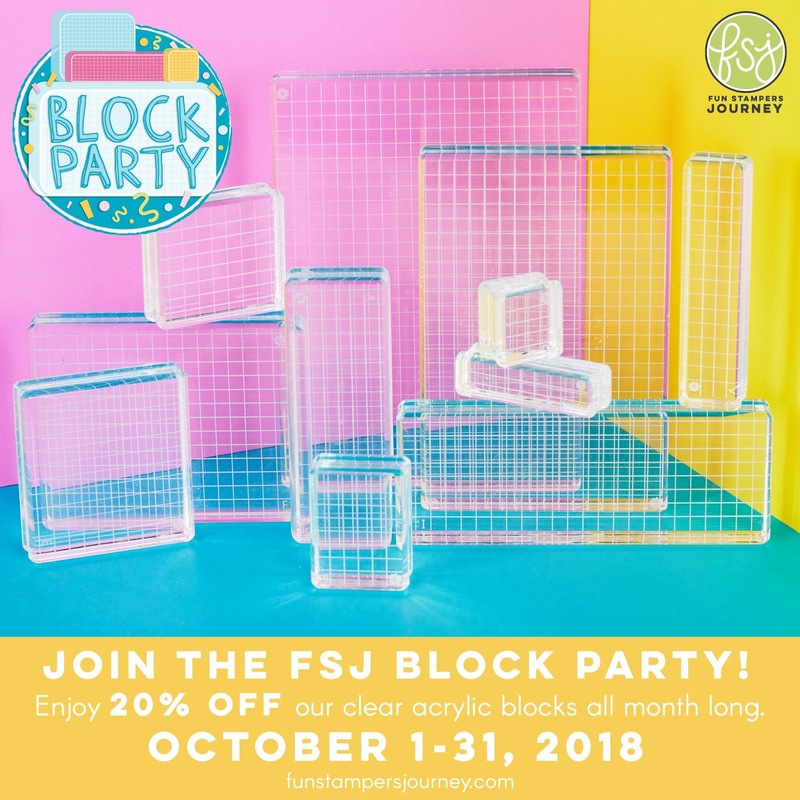 That's right......for the first time EVERRRRR they are offering a sale on their Clear Blocks! I have to say, these are the best stamping blocks I have ever used, industry-wide! For today's project, I used Clear Block F to add Orange Creamsicle Liquid Color to the Whip Cream panel. 1. Place Clear Block F on work surface and spritz generously with water using Media Mister. 2. Drop 3-5 drops of Orange Creamsicle Liquid Color into water on Clear Block F.
3.Using the Square Paint Brush, mix water and liquid color; spread it from edge-to-edge over the block. 4. Lay Whip Cream cardstock panel face down over block to soak up diluted liquid color and lift up from block. Allow to air dry or heat set with Journey Heat Gun. Once the panel is dry, you can continue to build your card. This card was further assembled by popping up the Liquid Color panel onto a piece of 4 1/4" x 11"Turbo Teal cardstock folded in half to form the card base. Then, the printed paper from Cozy Prints and Limeade Splash cardstock were layered on top along with a piece of tape from Cool Parade Journey Tape. Lastly, a tag from the Awesome Tag Set was embellished with Cool Pool Satin Ribbon, Party Burst Dots, Citrus Cooler Silk and Sparkle Silk then popped up on the card front to finish the card off. This is definitely one of the easiest techniques that you can do with a Clear Block to create a background. I encourage you to cut up some extra cardstock panels and play around with the technique a bit. You'll notice when you use the Square Paint Brush and spread the diluted Liquid Color that it wants to pull apart and puddle into individual puddles again. The longer you wait to lay your panel down to soak up the color the more blotchy of an appearance your background will have. Another thing to play with is the ration of water to liquid color. The liquid color will change the density of the water, so if you dilute it with less water then it will have less of a willingness to separate back apart giving you a longer length of time to place that panel down before it turns blotchy. Happy playing and Happy Shopping if you need to stock up on some new sizes of clear blocks! Also, I'd love to see the results of any project you create using this Clear Block technique. There are so many hurting friends around me lately, (grandparent passing away, losing jobs, their child getting diagnosed with cancer, etc.) that I had to take the time to make up a bundle of "Thinking of You" cards to have on hand to let send out into the word and use my words to help be a healing balm to their hurting hearts. So, I thought I'd share the end result with you here so you too can make some to share....in no time we'll all have lots of happy, encouraged friends, yes? Wanna know the key to a quick, successful card that has a complicated appearance when you are making them in bulk? It's the Journey Gel Press! 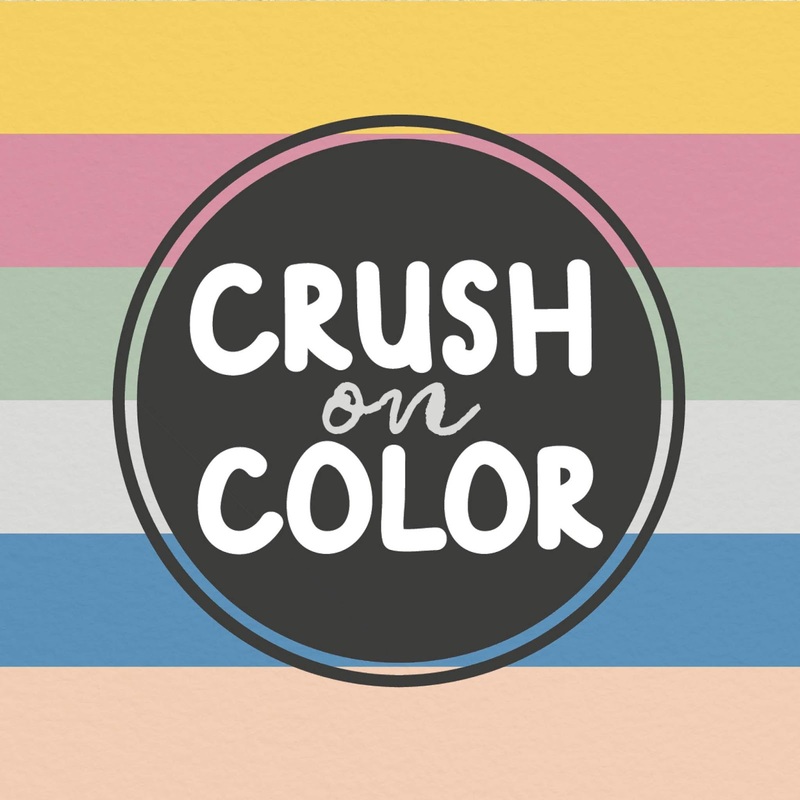 This tool helps you make super artsy, intensely rich looking backgrounds for your cards with minimal effort and they look amazing every time! 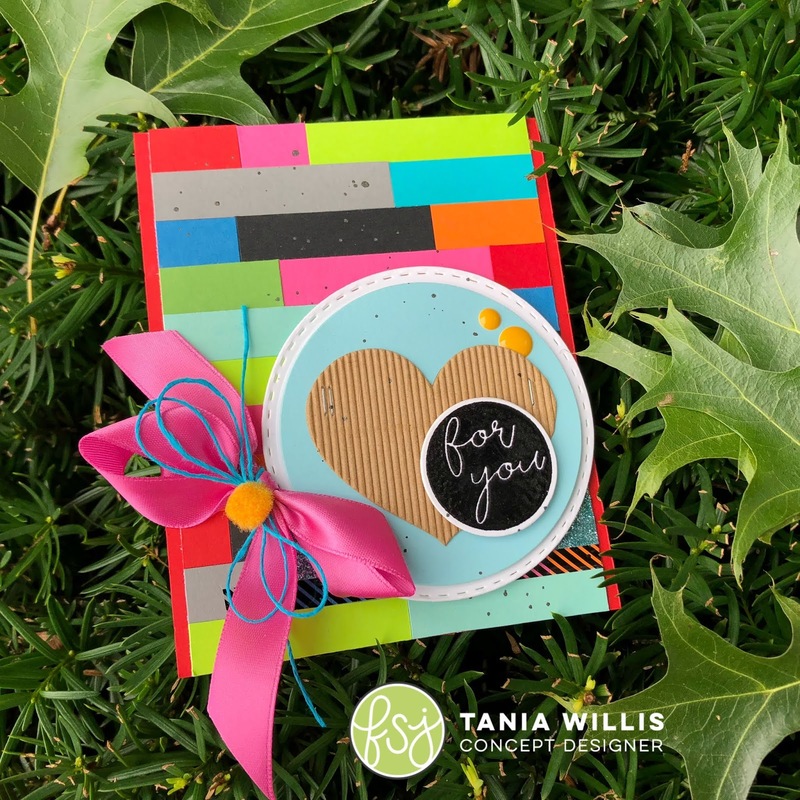 Even if you don't need a "Thinking of You" card, you can apply this background technique to any themed card and layer some yummy die-cuts and a sentiment on top and have a beautifully fussed over card in no time flat! To create the background of this card, I placed Bubble Gum True Color Fusion Re-inker on the Journey Gel Press along with a small amount of Fresh Forest True Color Fusion Re-inker. They were blended with a few drops of Fusion Blender mixed in using the Brayer. Just before pulling a print on Whip Cream cardstock, the Journey Gel Press was flicked with Sparkle Silk. The Sparkle Silk is the key to giving you that perfect mottled, peeled paint distressed look that is all the rage right now. Depending on your crafting style you can work in smaller sections on the Journey Gel Press and cut each panel down to size prior to pulling the print or you can work on the Journey Gel Press as one large surface and pull a full-size sheet as a print and then cut your Whip Cream cardstock down into smaller panels...you'll get 4 panels out of one sheet. Working in larger panels works great especially if you are working on multiple cards at time and trying to build up a supply. Quick, easy crafting.....LOVE IT! Once the panel was trimmed to size, it was popped up on to a Bubble Gum cardstock top-folding card base. Some pieces of Cool Parade Journey Tape were affixed across the lower portion of the print and then the die-cut and stamped pieces were layered on top. I used a piece of Journey Vellum and Limeade Splash cardstock, both die-cut using the Timeless Foliage Steel Rule Die layered with a stamped image from the Fresh Foliage Stamp Set. The foliage image was stamped using Cool Pool ink and then accented with Journey Color Splash Pencils and blended out using a Small Blending Brush to add some depth of color to the leaves. The card was finished with the embellishing of Fashion Gold, Gold Friendship Sequins, Party Burst Dots, Gold Thread, Cottage Flowers and Fresh Sage Silk. If you give it a try, I'd love to see! Please share your creations with me. Happy crafting! See you soon. Are you a sucker for a good printed paper like I am? If you ask me, this 2018-2019 catalog year, Fun Stampers Journey has really stepped up their game in the printed paper department! There are some seriously fun patterns to play with. I personally have been crushing on the patterns in the Colorful Journey Prints so I decided to play with one of them on this project along with some Rich Sorbet cardstock colors. As per usual, I couldn't just leave the patterned paper alone as it is....I had to kick it up a notch with some stamping. So, I pulled out the new Grid Paper background stamp and my Cranberry Bliss ink pad (a Rich Sorbet color) and stamped over the print. I absolutely ADORE the subtle pattern overlay it gives to the paper. It adds just enough of a pattern, but not too overwhelming. 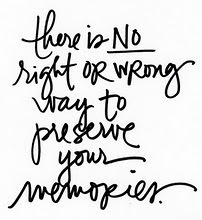 Try it sometime! The rest of this project is VERY simple! Just a few layers and you are done. On top of the stamped printed paper, I affixed a few strips of tape/sparkle tape, then placed a piece of die-cut foliage cut from the Timeless Foliage Steel Rule Die using Kiwi Slice cardstock and then popped-up a pre-printed tag from the Awesome Tag Set die-cut using the Bread Tag Die. 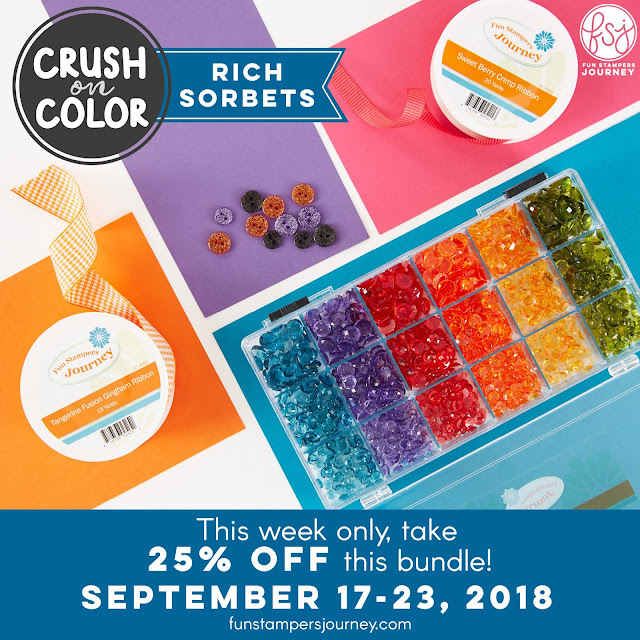 This week only there is an AWESOME Rich Sorbets Embellishment Bundle on sale for 25% off retail until September 23rd that will coordinate perfectly with all your Rich Sorbets cardstock and ink products. Don't miss out! Thank you for stopping by today! I'll be back soon with some more crafting inspiration to share. Journey Gel Press backgrounds are SO fun to make for your cards because, in my opinion, they require so little effort for such a phenomenal WOW factor! 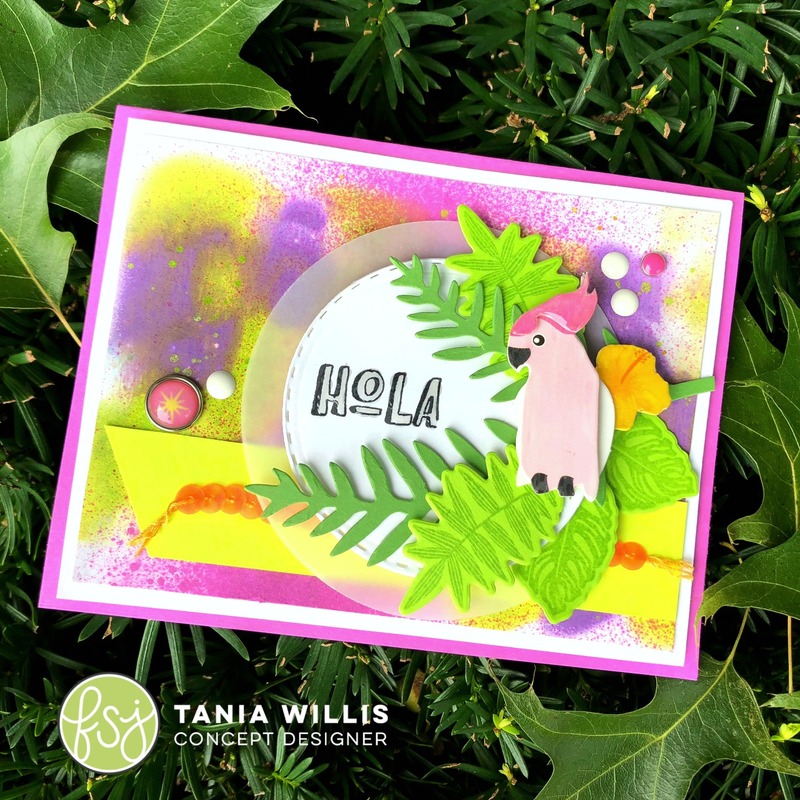 For this die-cut heavy tropical card featuring stamps and a sentiment from the Toucan Do It Stamp Set, I first started with a very simple Journey Gel Press print that was created using two colors of re-inker from the Fun Stampers Journey line of products. I dropped both Electric Lime re-inker and Grape Fusion re-inker onto the Journey Gel Press in somewhat off a tic-tac-toe pattern and then dropped a few drops of Fusion Blender in between the re-inker droplets before brayering the colors together. I only moved the Brayer from top to bottom and not side to side to blend the colors. After blending slightly as not to muddy the colors, I placed a Whip Cream cardstock panel over top and lifted up to take the print from the Gel Press. After the print dried, I then flicked it with Electric Lime silk. After the silk dried, I sprayed it with Cosmic Grape Color Splash. That is the process of the entire background panel. Everything else is primarily die-cuts or ready-made embellishments built upon that panel. I just love the level of complexity that the new Toucan Friends dimensional stickers adds to any project. They are perfect for accenting the variety of foliage on this project. So tell me....have you tried the Journey Gel Press? If so, what's your favorite technique? If not, what's your fear that keeps you from trying out the Journey Gel Press?! Start the conversation down in the comments. Meanwhile, don't forget that the entire month of September that Fun Stampers Journey has their entire line of cardstocks and inks on sale for 20% off. 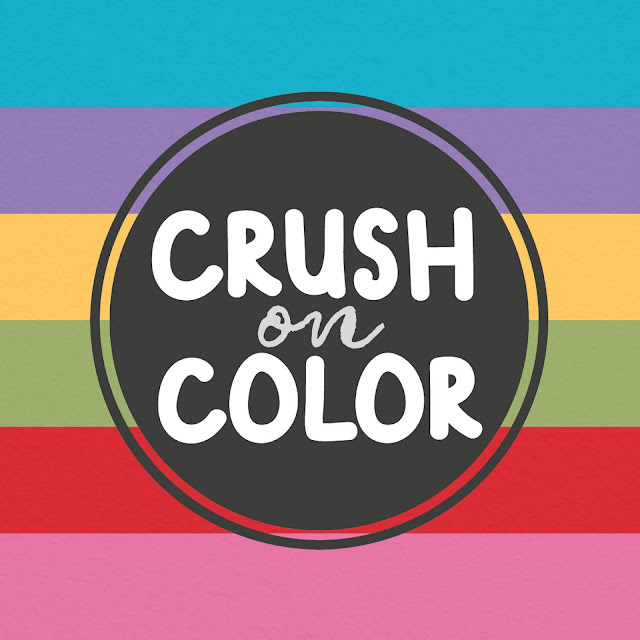 That's a boatload of colors and selection if you haven't been over to check it out already! Also..........THIS WEEK ONLY. They have this amazing bundle of products offered for 25% off the retail price if you were to purchase them separately. (If you didn't notice, I used quite a few of them in my project today! You won't regret getting yourself this bundle...it is AWESOME! It is Week 2 of Fun Stampers Journey's Crush on Color promotion and this week, one of the two combos they are focusing on is my absolute favorite....the Party Pop combo! Party Pop is all the gorgeous, bright, playful, saturated hues that you came to love in primary school. They just have a fun vibe that screams happy! I tend to grab for them A LOT in my cardmaking so naturally I have a TON of scraps of these colors in my crafting bucket.So for these projects, I decided to put my scrap pile to work for me and make some fun playful cards utilizing those scraps while offering up some tips to you for creating your very own. For both of these cards, I started with my scraps pile and trimmed the scraps into 1/2" strips. 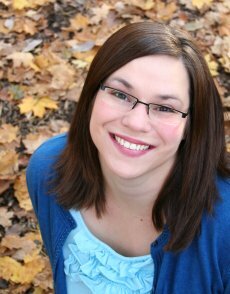 Then, once I decided on the design I wanted to create, I trimmed the length as desired. To make building the backgrounds a quick process, I cut a Whip Cream cardstock panel to 4" x 5 1/4" and covered it with White Liner Sheet, then removed the protective covering to expose the adhesive. That way I didn't have to individually apply adhesive to all those little strips. I just simply pressed them to the Whip Cream cardstock panel and they stuck to the White Liner that was affixed to it. Easy Peasy! On the "Oh so Happy" card you'll notice that I used lots of colorful mini brads pushed through the coordinating colors of cardstock to create visual interest on the card. This adds such a unique amount of texture, depth and playfulness to the card that it otherwise wouldn't have had they been left off. 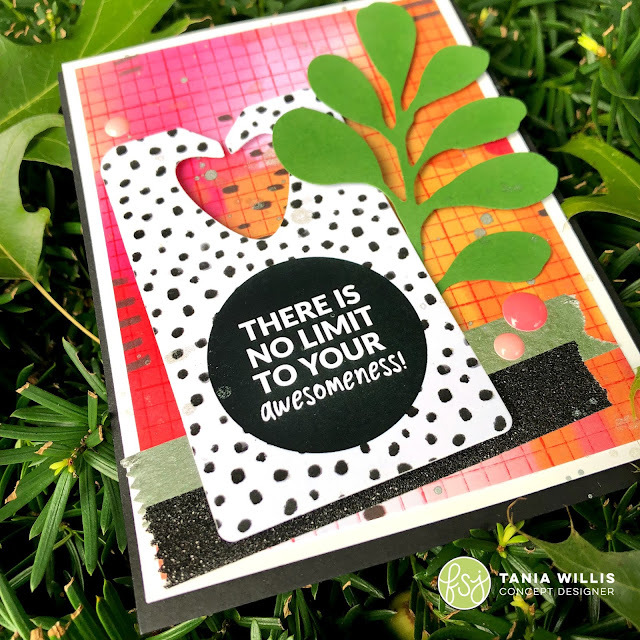 Additional embellishing has been done by layering Black Deco Strips over Bubble Gum cardstock and River Stone cardstock to add even more playful dimension to the card design. 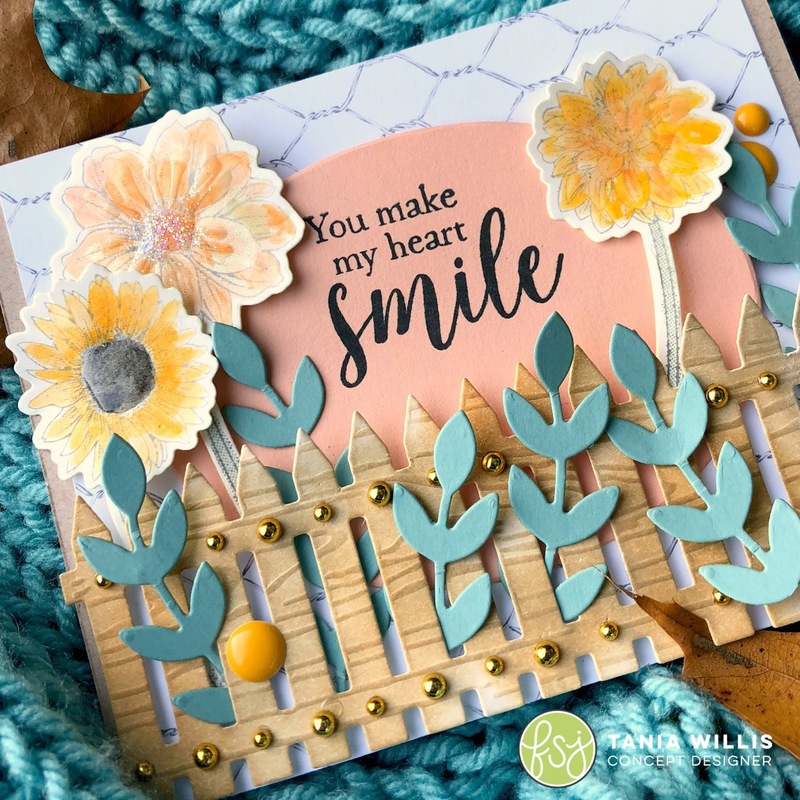 Don't be afraid to add tone on tone dimension by layering die-cuts and embellishments of the same color on top of your background cardstock to play up the designs of your cards. Don't know how to tie a double-bow? Check out this How to Tie a Double-Bow You-tube video for a step-by-step tutorial and you'll have it down in no time! Fun Stampers Journey has all of these fun embellishment products....the mini brads, twine, and ribbons bundled all together in a darling Bundle and discounted for you for 25% off this week! 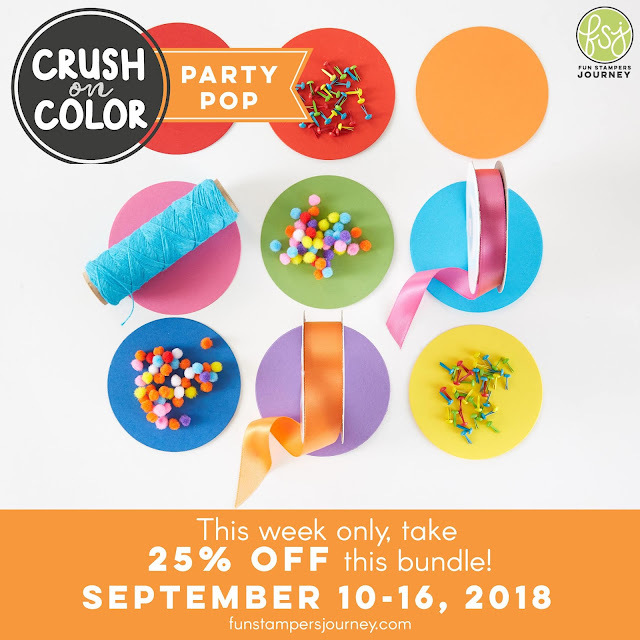 Everything you see here is what you'll get and you can get to making your own Playful Cards and use up your Party Pop scraps....or any cardstock or patterned paper scraps you may have laying around. Shop HERE! Thanks for stopping by! I'll be back with more inspiration tomorrow using the Be Amazing Collection. Saying "thanks" with a handmade card is made simple with the current offerings from Fun Stampers Journey! They have such a beautiful selection of products that can be layered together for stamping and cardmarking. 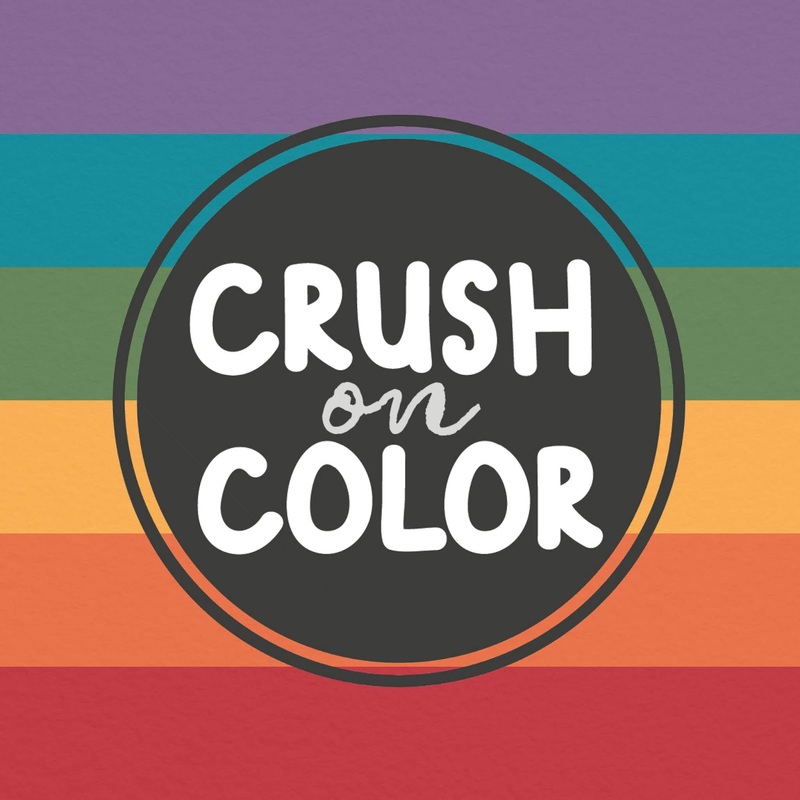 For this card, I used The Good Life collection of colors. I'm usually one to gravitate towards totally bright & bold saturated colors when I craft, but I must confess, this new color palette has won me over....Love.LOVE.Love them! Aren't they just gorgeous!? Definitely crushing hard on these Good Life colors...quite fitting for the September promo, eh? Did you hear...during the whole month of September, ALL of FSJ's cardstocks and ink pads are ON SALE---20% off! 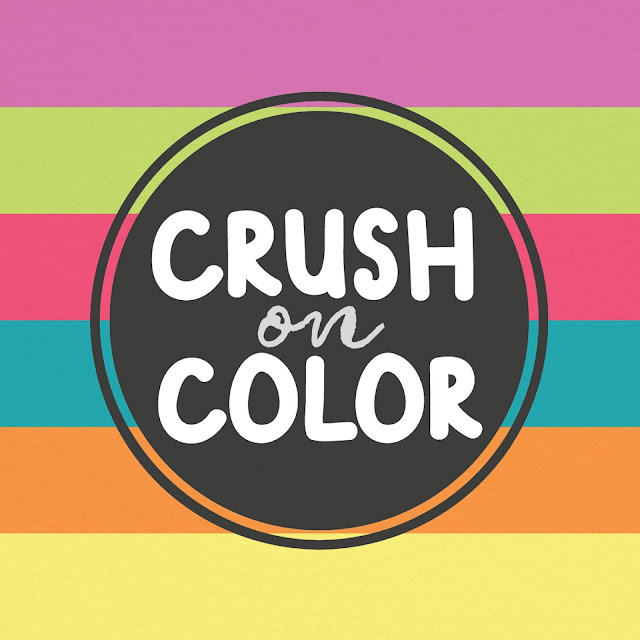 It's the PERFECT chance to stock up on your favorite colors! 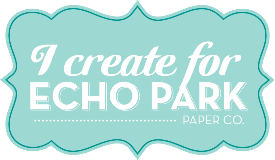 Shop for cardstock here and ink here. If you're a follower of FSJ and all of their amazing promotions, you know how much they LOVE making bundles! 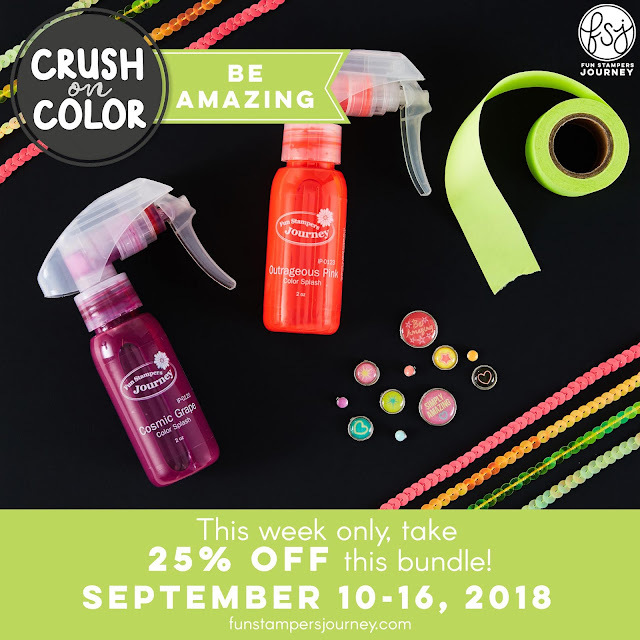 So, they absolutely couldn't resist singling out The Good Life Collection of colors this week, with a special Good Life Accessory Bundle for 25% off--THIS WEEK ONLY. (Remember ALL the inks and cardstock colors are on sale ALL month long!). THIS week only, you can score the goodies in this AMAZING Bundle for a STEAL of a deal! And that darling little keychain flower dangle is a Bundle Exclusive! Get it now....or you'll have to wait until December 1st to get one. I don't know about you....but I'm buying the bundle just for the keychain! I've put together this darling card Thanks card with my cardstock, inks, and Good Life Bundle goodies. It is one of those layered cards that looks a bit fussed over, but by layering various die-cuts cut from the same color of cardstock helps to give the card some depth and dimension. For the foliage die-cuts, I used the Fresh Sage cardstock and Journey Vellum to cut the larger foliage with the Timeless Foliage Steel Rule Die. I added a bit of depth to the die cuts by adding Cool Pool ink to them with a Large Dauber Dowel. The smaller foliage and the layered leaf was also cut from Fresh Sage cardstock using dies the Blooming Details Die Set and inked ink the same fashion with Cool Pool ink. This combination pairs so nicely with the Cool Pool Journey Parade Tapes. And can we talk about the Copper Embossing Powder for a moment!? It is just GORGEOUS paired with the Peaches 'N Cream cardstock from The Good Life collection! The sentiment here is stamped with Clear Pigment Ink and then heat embossed with the NEW Copper Embossing Powder and I am thrilled with how it pulled the whole card together in such a soft elegant way. Thanks for stopping by....stay tuned for more bundles coming each week during the month of September!